John Kerwin-Davey loaned us this fantastic example of trench art. 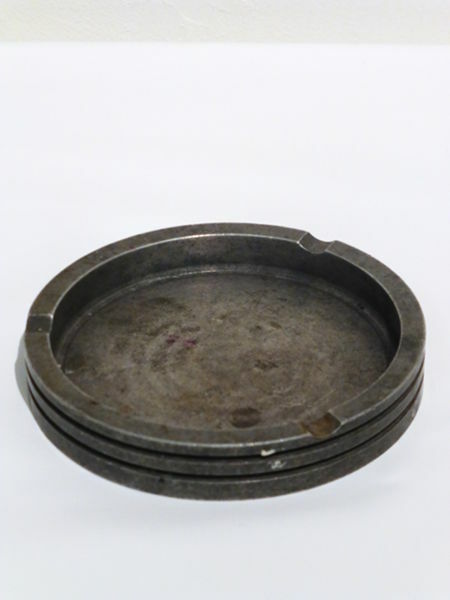 “After the World Wars men converted anything which was militaristic into something functional.” This Spitfire Piston Ashtray was given to John in 1976 by the councillor Donahue. But before that…it was a part of a war aircraft.